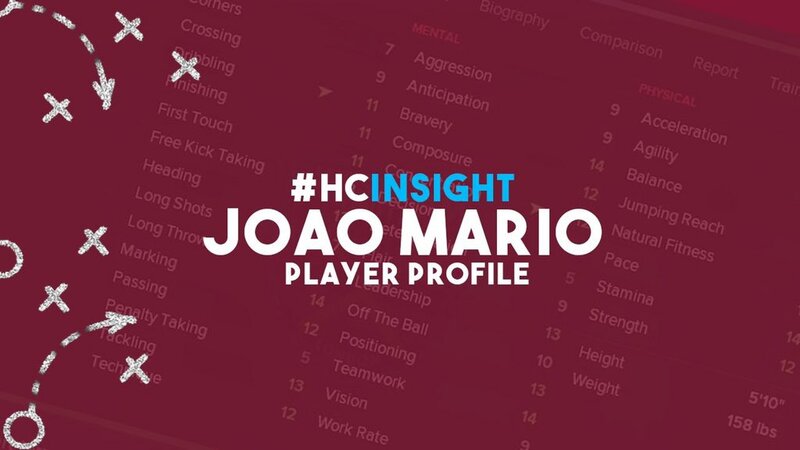 In the latest episode of #HCInsight, Joao Mario is the centre of attention as well as the centre of West Ham United midfield. Joao Mario was signed on loan last month from Inter Milan as Moyes looked to inject more creativity into the side so Geo decided to take a look at the Portuguese International and see what his strengths and weaknesses are from his time at Internazionale and Sporting Lisbon as well as his first 3 games in a claret and blue shirt. With an investment of over £3m for his loan and a £38m summer price tag, he doesn’t come cheap, but is Joao Mario looking like he is worth it? Geo does the research and Charlie does the superb graphics as Hammers Chat bring the stats to The West Ham Way on this video. For more West Ham related stats follow @redhammer8 on twitter as well as @hammers_chat and we will feature their 4th episode of the series next week on this website, as they take a look at another Portuguese International.